Additionally, you have the assurance that Meyer Paving is fully licensed, bonded and insured, and is also certified by the Illinois Department of Transportation. From new construction to re-construction, Meyer Paving has the experience and the resources to get your job done right–on time and on budget. 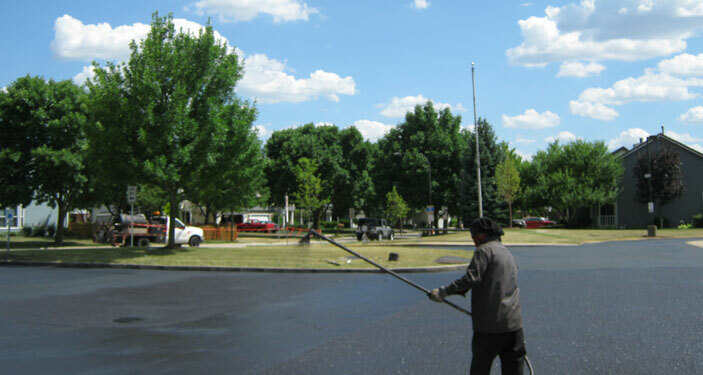 What’s more, our asphalt paving machines are equipped with state-of-the-art laser control systems that insure our work goes smoother and more efficiently. That translates into quality and savings for our customers.